Hello and welcome to Deubrook Elementary. It is my honor to serve this great district. Our success is based on our committed community, accomplished staff, and great student body. With those components in place, we are able to push our students to great levels of academics. The technology that we have in place, which includes Chromebooks and iPads, helps us to differentiate learning for each of our students. This allows our students to take ownership in their own education. As we move forward, we will continue to build our curriculum and programs to help our students prepare for the future. 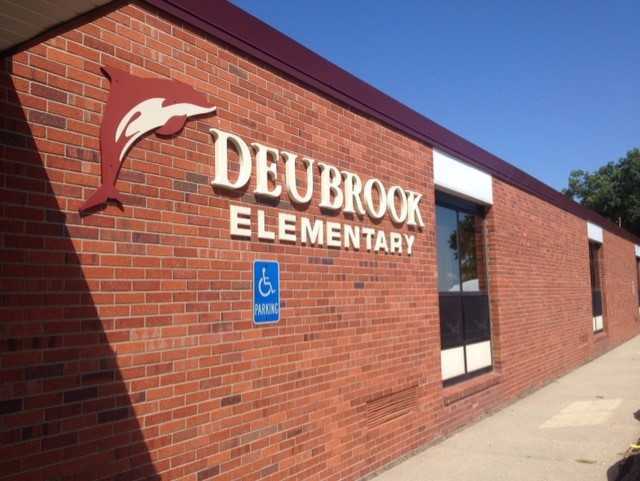 This website will consist of an updated calendar with functions at the elementary, a more detailed weekly update for our district patrons, and a monthly newsletter that will explain some cool things going on at Deubrook Elementary. 794-1152 Ext. 201 or email me at jon.boer@k12.sd.us. I am excited to be a part of such a great district. As the students succeed, we succeed.